On Tuesday, during a routine earnings call, Harley-Davidson announced it will produce an all-electric motorcycle. The announcement accompanied news of additional job cuts and a plant closure at the Milwaukee-based company. It also came four years after Harley unveiled its “LiveWire” project, a prototype all-electric motorcycle. If it is anything like its precursor, the new motorcycle, which was not named, will carry a roughly 80km range and be able to go from 0-100km/h in four seconds. By comparison, Zero’s SR hits 100km/h in 3.3 seconds, and the Mission R racer has a top speed of more than 240km/h, with a sub-three-second sprint time. A standard Ducati Monster 1200 motorcycle can hit 100km/h in just under three seconds. The decision comes at a time when the electric motorcycle market is small but growing: in a 2016 report, market research firm TechNavio projected 45% growth in the electric motorcycle industry by 2020. 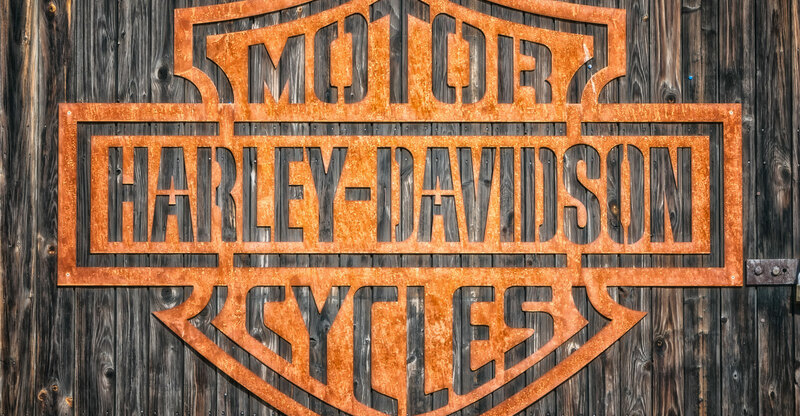 This stands in stark contrast to the deepening slump in US motorcycle demand, with industry retail sales down 6.5% in the fourth quarter of 2017; Harley sales fell 11% in the fourth quarter and 8.5% for the year, according to numbers released on the call. Harley-Davidson chief financial officer John Olin said the company will spend $25m-$50m/year over the next several years on electric motorcycle technology. The goal is to be the world leader in the electric motorcycle market. “Our brand stands for freedom and independence and personal freedom, and we think the brand is fundamentally sound,” he said during the call. Meanwhile, BMW currently sells an electrified US$23 000 C Evolution e-Scooter in Europe and has shown a futuristic electric motorcycle concept (that won’t require a helmet), while upstart electric motorcycle companies such as Zero Motorcycles and Brammo maintain brisk businesses of their own. 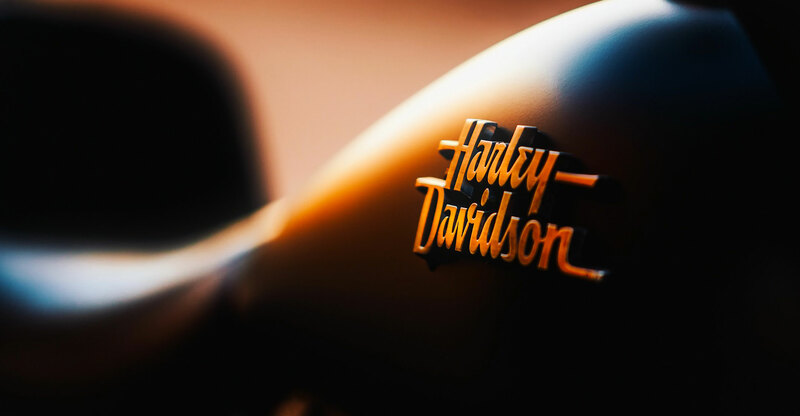 The irony in the Harley announcement is that it comes from a company that built its image on the loud, outlaw-style rumble of its engine and the decidedly un-eco-friendly look of its choppers and road cruisers. Where the 32 000 new Harley-Davidson buyers in the US last year probably bought their first hog in large part for its patented loud sound, the electric Harley will undoubtedly be quiet(er). Alan Stulberg, the founder of Revival Motorcycles and a well-respected force within the motorcycle community, is cautiously optimistic. Harley-Davidson executives will market the production version of the electric bike to a broad spectrum of buyers, basing the plan on research from the 12 000 people who rode LiveWire. At any rate, Revival’s Stulberg says, the appeal of an electric bike is not mutually exclusive versus that of one running on a conventional internal combustion engine. While the thumping sound of the latter is undeniably alluring, the flying feeling provided by the former matches it for pure riding thrill. The whole ‘loud sound’ thing is rather grotesque. It’s not feasible to continue production of abhorrently noisy vehicles in a time when cities are becoming busier and we’re turning towards eco-friendly and policy friendly vehicles.